My wife, Kirsten Johanna Allen, and I are fortunate to live in Salt Lake City on the edge of the Great Basin to the west and Wasatch and Rocky Mountains to the east, and in Torrey, Utah on the Colorado Plateau. At night I like to take advantage of the light pollution free dark skies of the Plateau to capture deep sky objects with a CCD or DSLR camera attached to various lenses and telescopes. During the day the red rock country and lands about the West beckon. 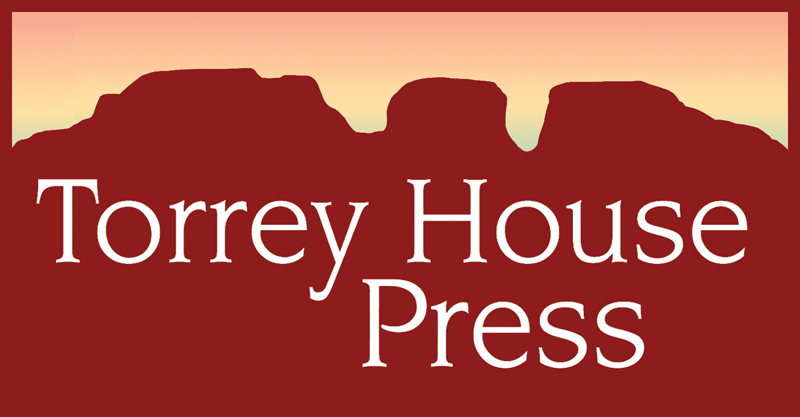 I am the co-founder and a board member of Torrey House Press, a nonprofit book publishing company dedicated to conservation through literature, where co-founder Kirsten is the publisher and executive director. As chairman of Wild Utah Project and Vice President of Western Watersheds Project, I strive to help conserve the native grasses on our mountains, water in our streams, and our dark skies overhead. My name is Simon Weinfeld. I’m a member of the Los Angeles Astronomical Society (LAAS). I’ll be heading up to Idaho next August for the solar eclipse event. I have been making arrangements for an extended 3 week trip covering Zion, Bryce & Capital Reef national parks on the way up, and going to Arches & Canyonlands on my way back home. I’ll be taking my home built 13″ dobsonian, and hoping to finally enjoy the some of these well known dark sky locations. I’ve read some of your blogs, especially relating to your father’s telescope and your new Torrey observatory. I have tentative plans to be near Torrey/Fruita/Capital Reef on Mon. and/or Tue., Aug 14/15, and would have liked to make contact with any astronomers who might be in the area at that time. Please advise. I read the article in the Tribune about your observatory. Sounds great! Since it’s connected to the internet, would you consider setting up a video feed/stream so people can see what it sees? Thanks, Dave. I don’t currently have the technology for a live feed but a few other folks have expressed a similar interest. I’ll look into it! I enjoyed the Tribune article and pictures. I got involved in astrophotography a few years ago and built my own roll-off roof observatory this summer. Huge respect for what you’ve built and a envious at your dark sky sight :-). I’m curious to hear more about the remote control – it seems like one mistake would require physical intervention. Thanks for your interest. Hey, those are great captures you have going on Flickr. It looks like you have just been doing this for a couple of years? I am very impressed by what your are getting. 5 minute subs from our light polluted valley seems great. You are right, running the observatory remotely works when everything works. Which is not most of the time. But it is cool when it does. I have an outside pier for equipment I was using prior to moving my father’s observatory down to Torrey. Outside I use a modified Canon Rebel and process the captures with DSS and Photoshop. For the monochrome camera in the observatory (an SBIG ST-10XME) I process the resulting FITS files with CCDStack and Photoshop. I haven’t used Pixinsight. Great stuff. Thanks for touching base and keep in touch.